Every single Sleishman drum – from the Pro Series to complete Custom Builds – feature the patented fully free-shell Sleishman System. 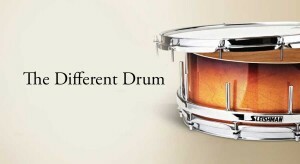 Sleishman are the only drum company in the world to offer this. 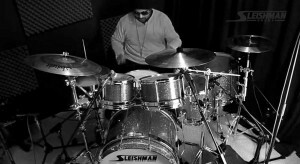 What it means is only the drum heads touch the shells, providing pure and unadulterated drum tone.